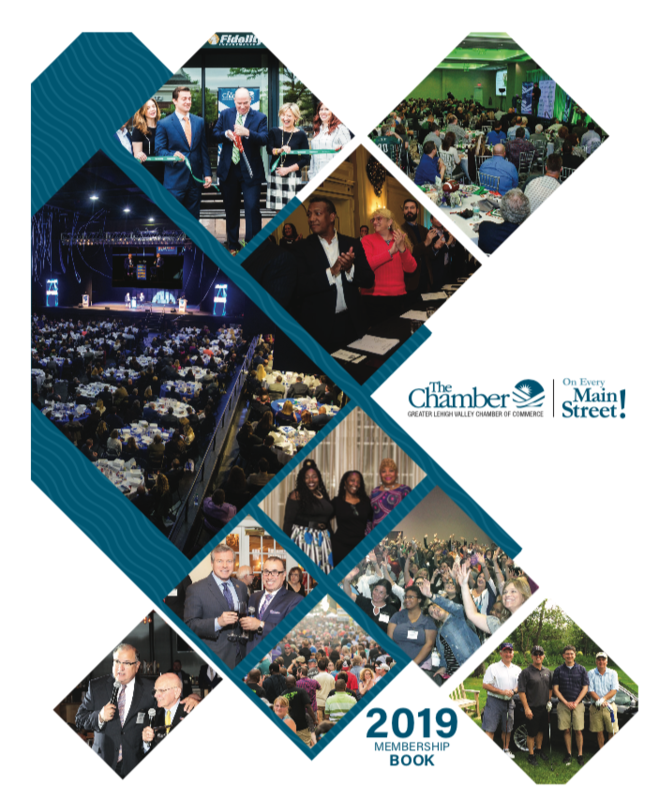 When looking for vendors and services, chamber members turn to The Chamber's Membership Directory. The Membership Directory is a comprehensive list of Chamber members, listed by category. This resource allows potential clients and customers to find your company quickly and easily. Our printed directory gets mailed to our membership once per year, usually in February, and is a nice compliment to our Online Directory. ​The directory is another great tool to generate new business through display advertising. Click here to view our Online Directory.